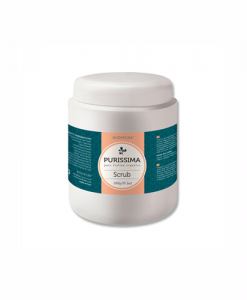 Detox your skin with the Dead Sea salts, seaweed and herbal extracts. 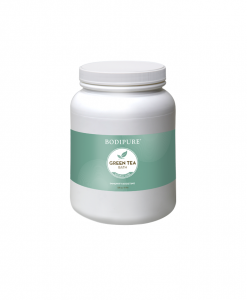 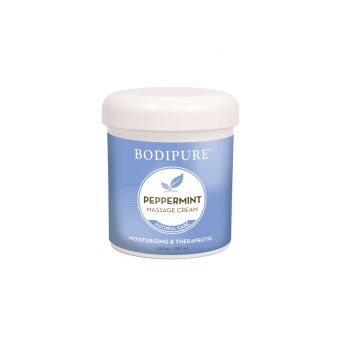 It also invigorates blood circulation and reduces rheumatic and muscle pains. 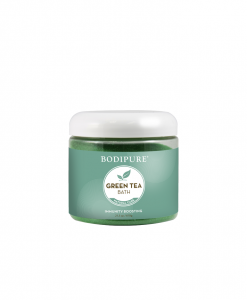 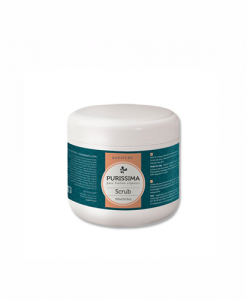 Dead Sea salts, seaweed, and herbal extracts work as powerful cellulite-reducing agents to detoxify your skin. The soothing aroma of a myriad of essential oils provide therapy for both the mind and body. 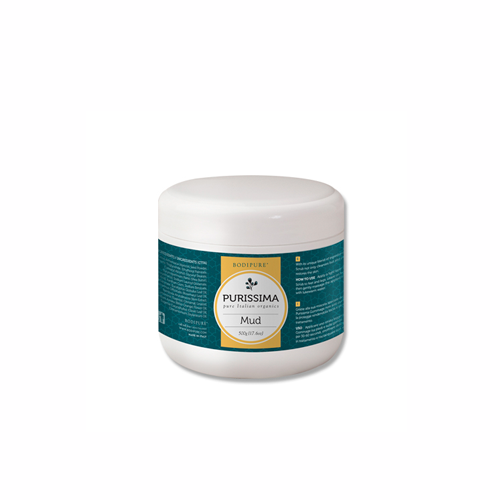 Our Purissima Mud also invigorates blood circulation and reduces rheumatic and muscle pains. 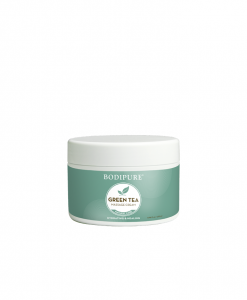 It is non-irritating and safe to use, even for sensitive skin.